Computer Networking Tutorial For Beginners By TECHNICAL TECH. 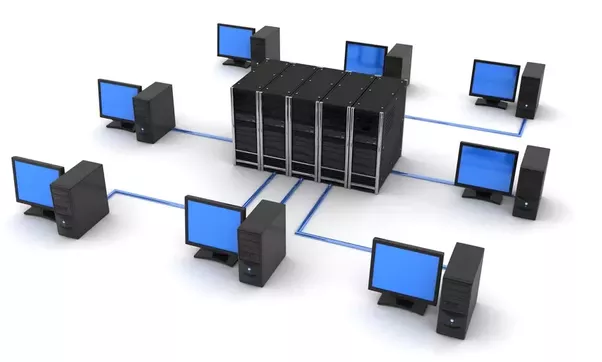 Basics Of Computer Networking Tutorial For Beginners. In This Playlist, Technical Tech Explain You About Computer Network With Live Example Video.